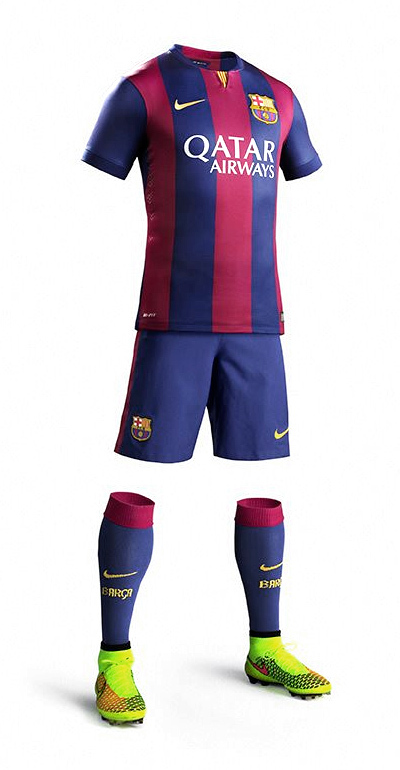 Barcelona FC unveiled their 2014/15 season home kit today. The stripes are a little wider. 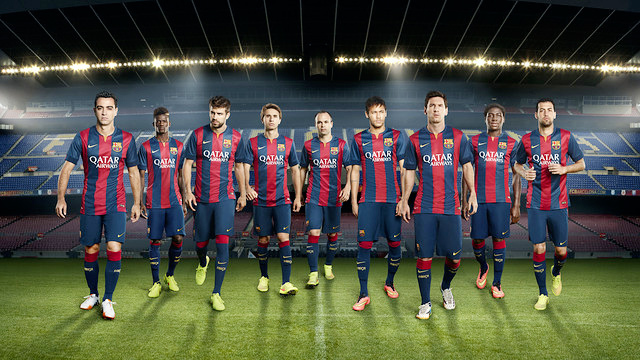 In the ad below, notice the youngsters: Edgar le, Sergi Samper and Jean Marie Dongou Tsafack.